Fire Safety and Prevention is a crucial component at your facility. 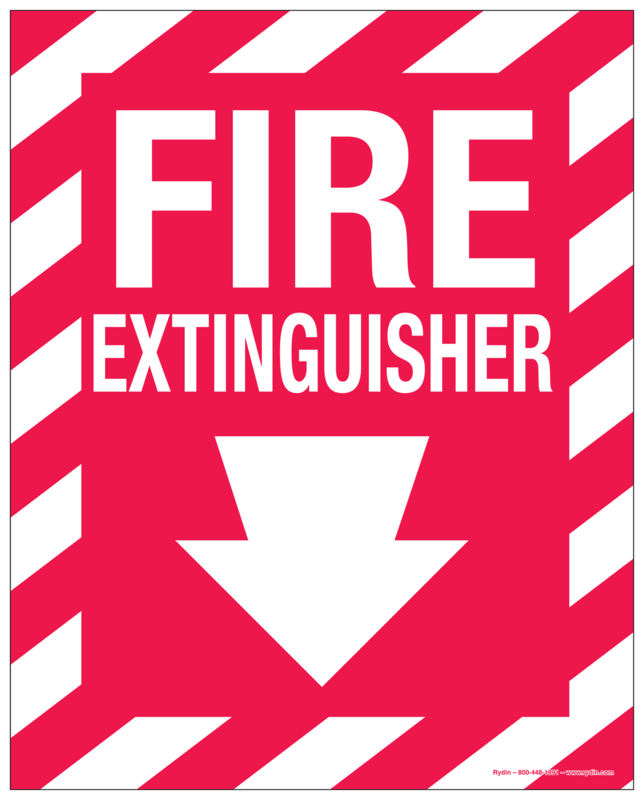 Rydin’s Fire Safety Signage will help prepare your staff and visitors for a fire emergency. Our decals are attention grabbing, easily identifiable and will ensure that your safety plan will be followed. Contact our talented Sales Team for additional information. These decals are printed on high-quality Flexcon Reflective material.